If you desire to treat your guest , your clients, your employee, your members with a classy European Espresso coffee service then we are willing to make it happen. 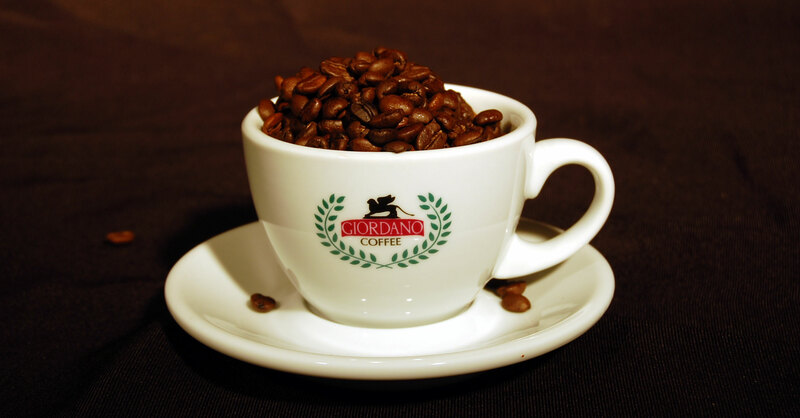 Giordano Coffee brings the expertise of coffee and the bar service of 25 years of working in Italy. We bring the coffee bar to you the only think we require is two 15 amps electrical outlets. We will serve non stop all the espresso, lattes, cappuccinos, and (Mixed coffee drinks)* we can possibly make for 3 hours. We provide: Coffee, Cups, Sugar, stirrers, *(if customer requests a special Mix coffee drink we will be glad to serve just provide us the specific types of drinks and their non coffee ingredients) and we will make it happen. Customer will provide the milks of choice. The Espresso service is $650 and includes the above descriptions and 10 miles drive to reach your venue, any distance will be covered by adding $25 each 10 miles. We also offer the air pot Coffee service with one American coffee of your choice, for additional $175 ﻿if you ordered the Espresso coffee Service, Otherwise the American coffee service by itself is $375 with one coffee . you can add up to 6 coffee choices from our coffee products list for an additional $25 per coffee. Our coffee will be roasted tree days before the venue, and will be ground fresh and brewed in your premise, American Coffee will be in thermos air pot for your guest to self serve.